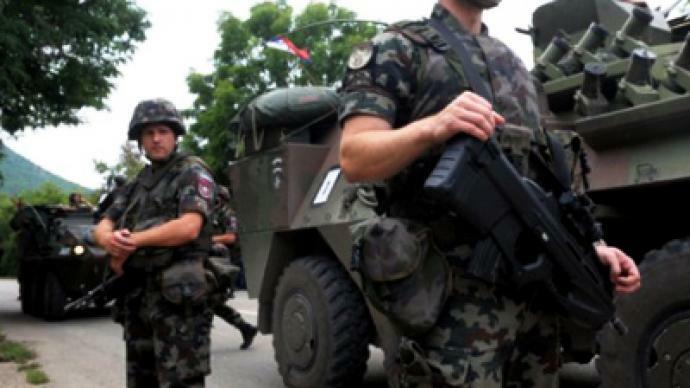 NATO has sent more troops into Kosovo after a week of violence between ethnic Albanians and Serbs in an attempt to stop an escalation of the conflict. Serbian-Canadian film director Boris Malagursky believes this shows how deeply the alliance is concerned about the situation in the Balkans. 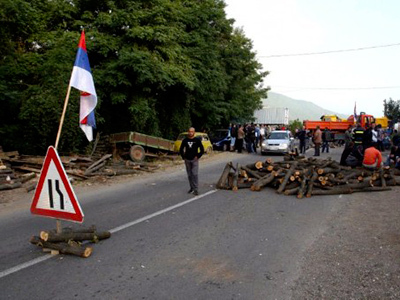 Tensions were raised last week when Kosovar police seized two crossing checkpoints to impose a ban on imports from Serbia. 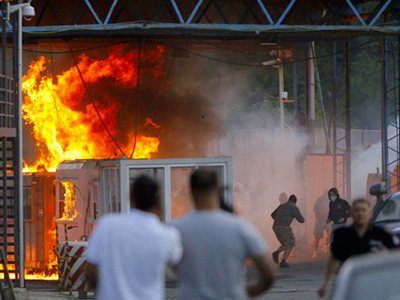 Border violence killed one Kosovar policeman and brought peacekeeping forces under fire. Possible negotiation between the sides, however, can hardly change anything now, Malagursky says.